This entry was posted on Friday, November 20th, 2015 at 9:45 pm	and posted in Musings. You can follow any responses to this entry through the RSS 2.0 feed. 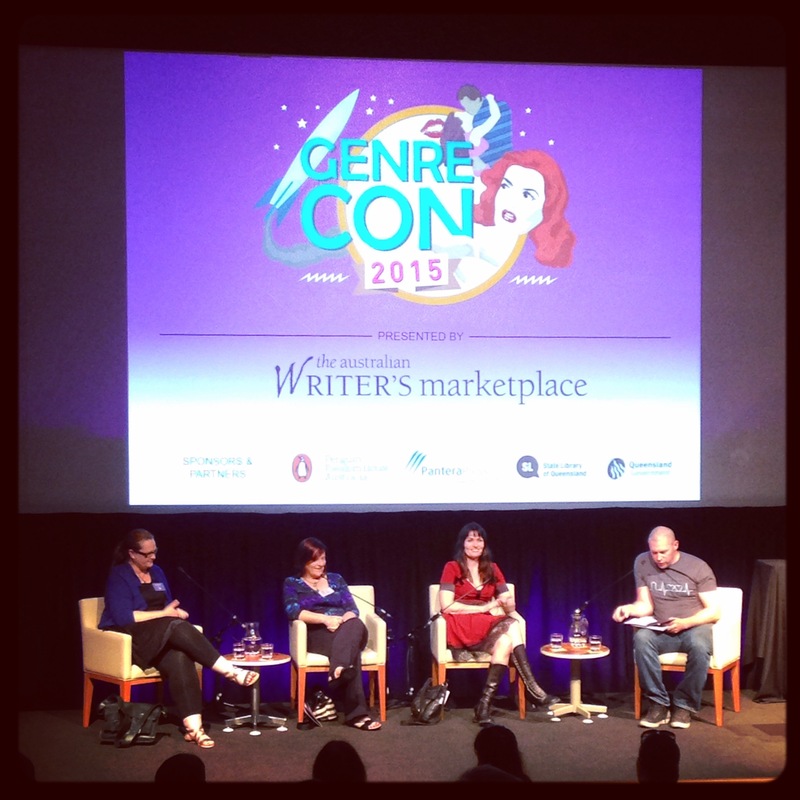 job of chairing the panel at GenreCon. More please! Congrats on the successful pitch. Here’s to a publishing contract to follow. Thank you so much. I definitely enjoyed chairing and will certainly volunteer again. It did help to have three such honest and open panelists.